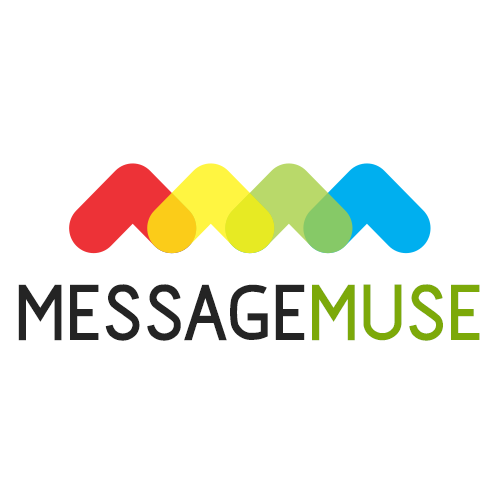 MessageMuse, serving the Southeast (Florida, Georgia, North Carolina, South Carolina, Tennessee and Virginia), offers a full spectrum of products needed to introduce your business and keep it expanding in a technology-driven market around the world. As part of our service we provide advice and recommendations that will give you the greatest return on your investment. MessageMuse Digital Agency Provide, Professional Web Design Services, Website Development Services, Mobile App Design Services, Mobile Apps Development Services, Digital Marketing Services, Logo Design and Graphic Design Services, Native and Cross Platform Mobile App Development Services, We are Professional Software Company in Houston, TX Providing Services from 2004. Connect Us Today! for your any Mobile, Web and Digital Marketing Related Query. We are available with 24/7 Support to answer your queries. Our client base is international—from Texas to Dubai and everywhere in between. Furthermore, we have served many business sectors: hospitality, automotive, healthcare, construction and real estate, e-commerce, and retail. We deliver beginning-to-end services that will meet all your technology needs: SEO, SMM, SEM, Reputation Management, Logo Design, RWD, CMS and app development for all devices. We would love to have the opportunity to show you what we can do to make your business grow.